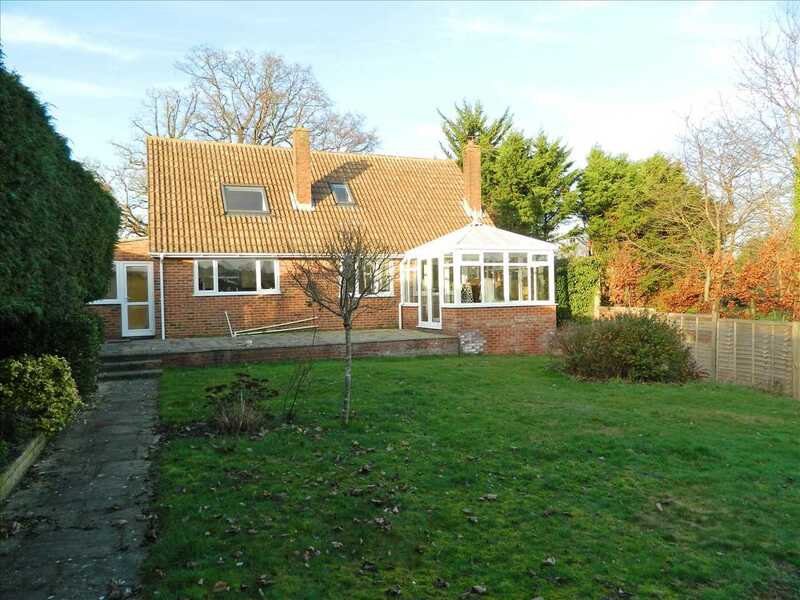 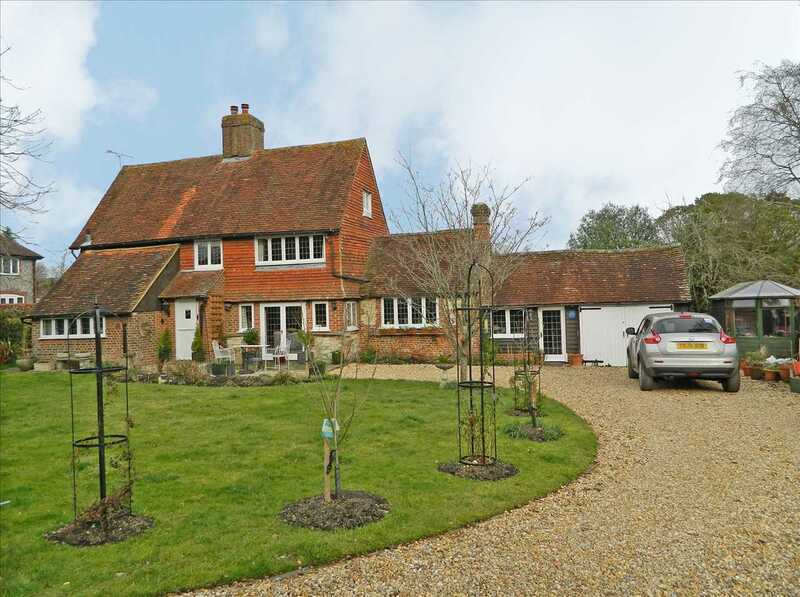 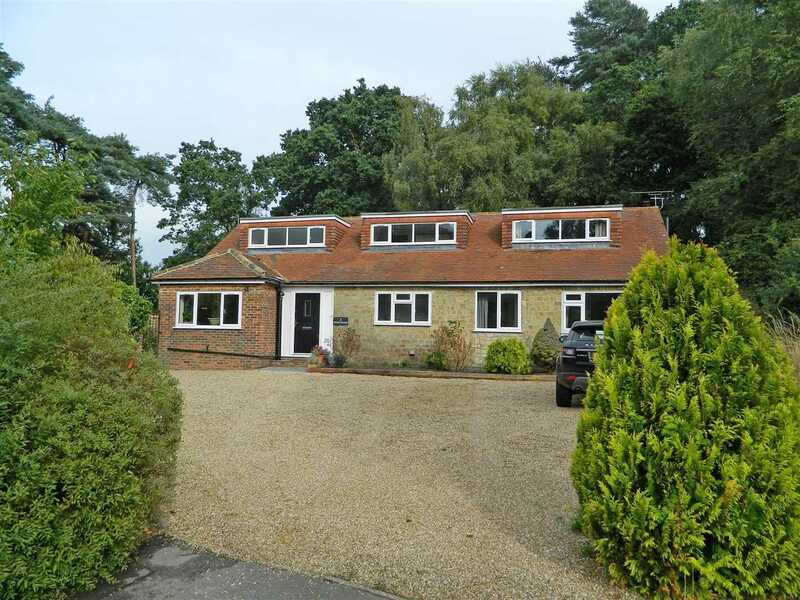 A surprisingly spacious chalet style home, situated on a generous plot in this highly sought-after road. 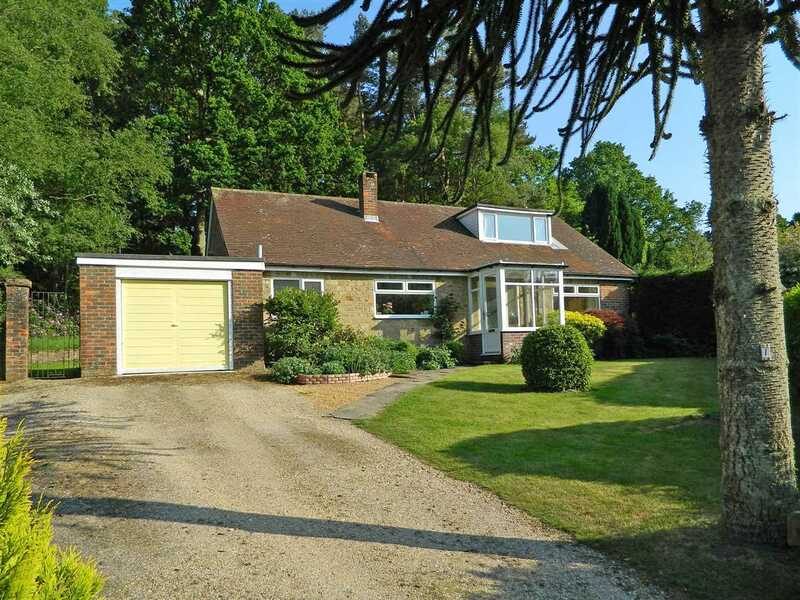 Situated in one of the towns most favoured roads, this surprisingly spacious detached chalet style home sits on a generous plot and enjoys far reaching views towards the South Downs. 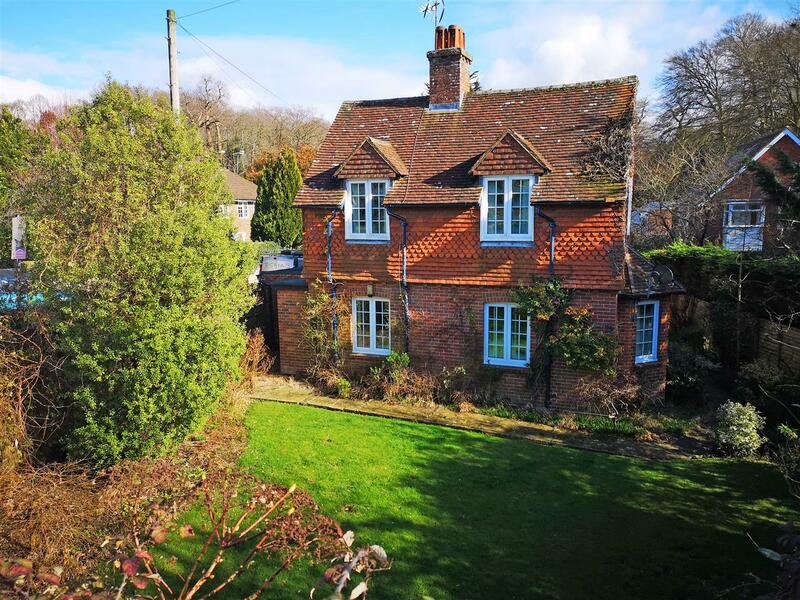 Although the property offers generous and well presented accommodation, a new purchaser may wish to consider extending the property further (stpp). 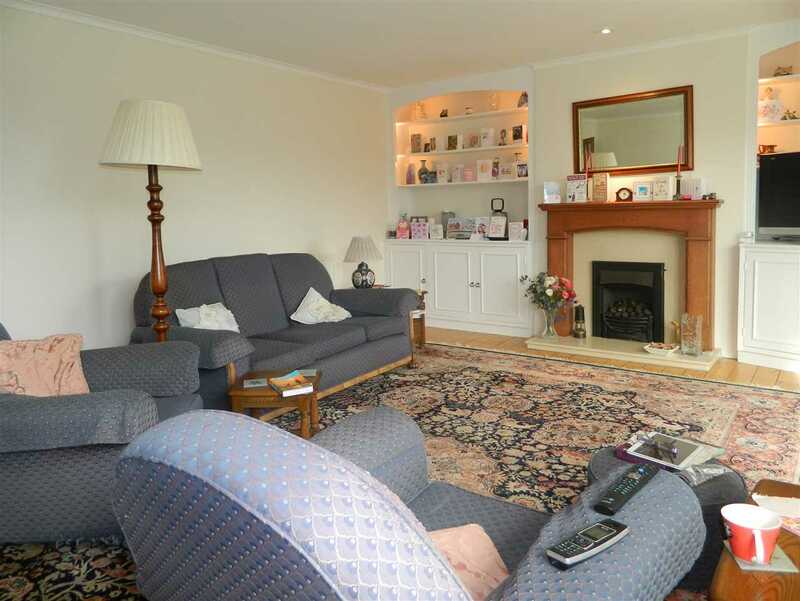 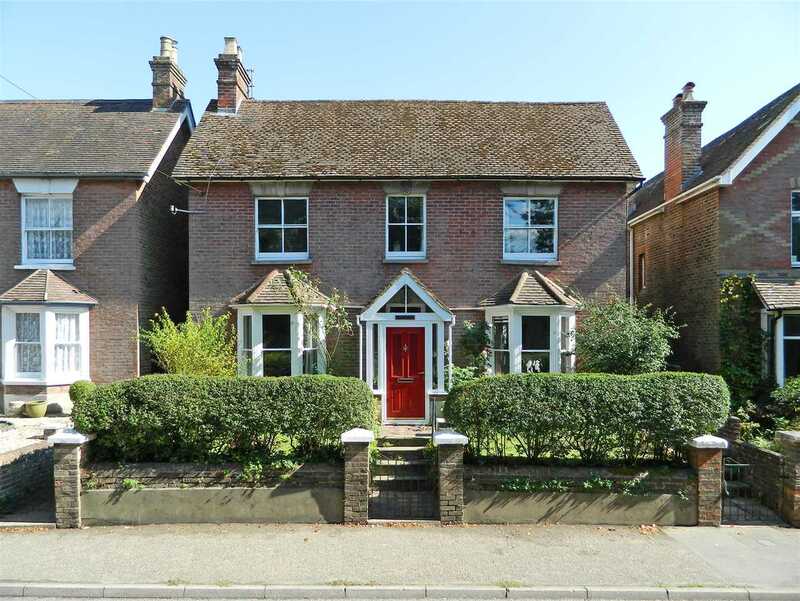 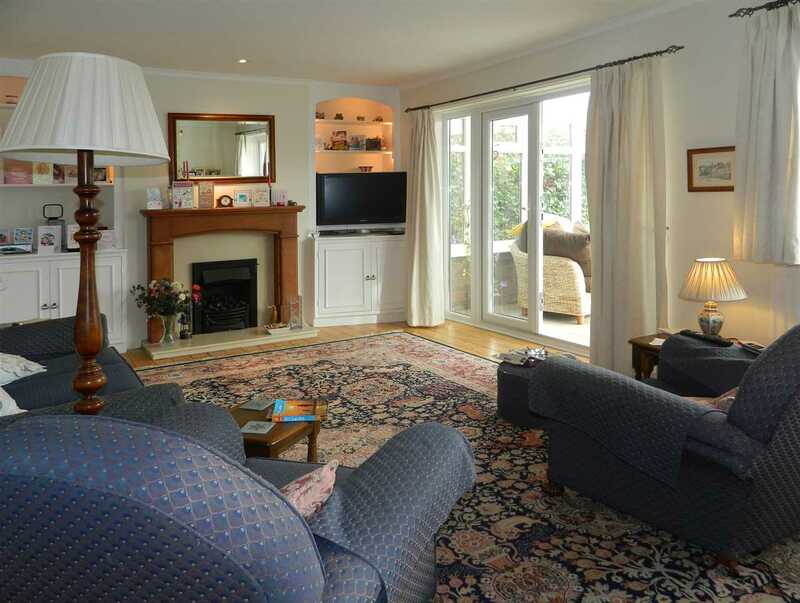 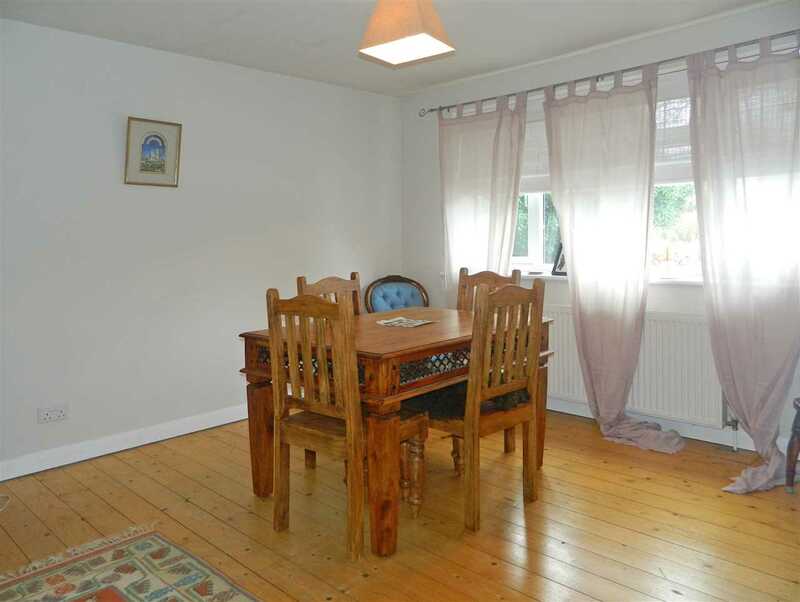 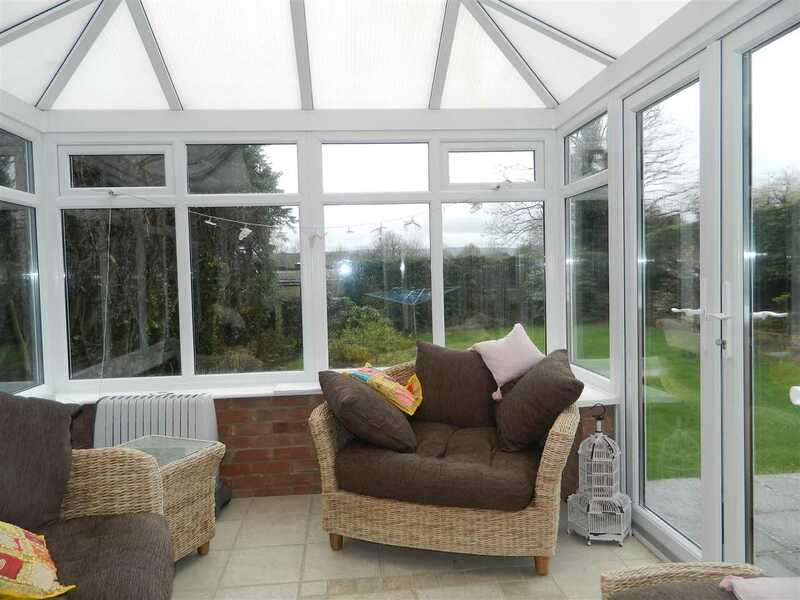 To the ground floor there is a large sitting room with a feature fireplace and access to a conservatory. 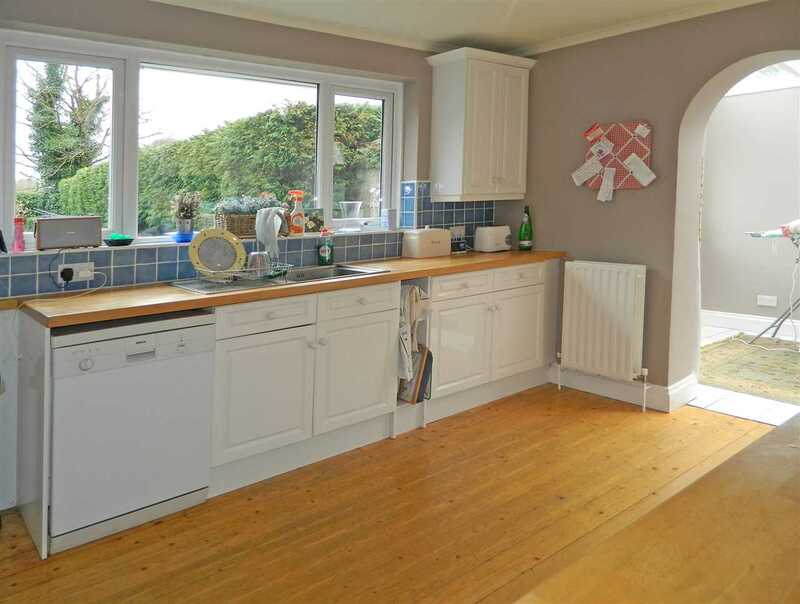 The kitchen which enjoys views over the garden opens into a bright Morning Room and there is a generous Dining Room/Bedroom 3 with adjacent Shower Room. 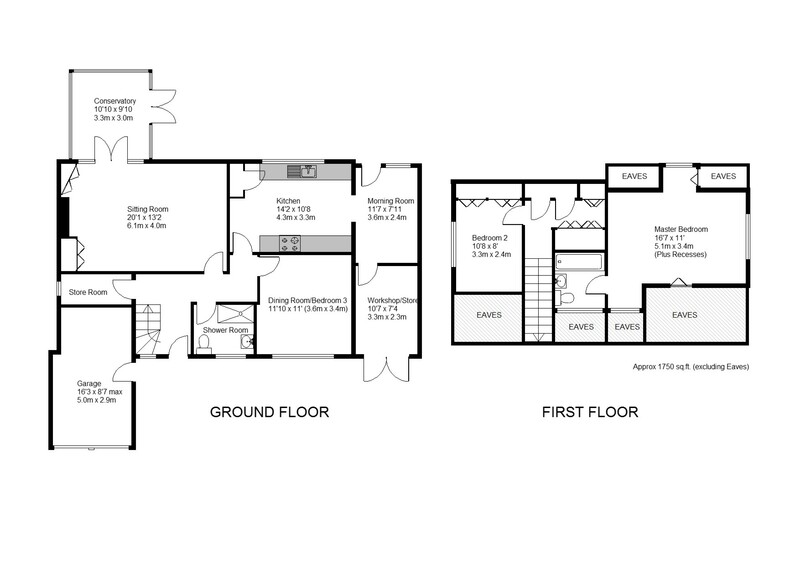 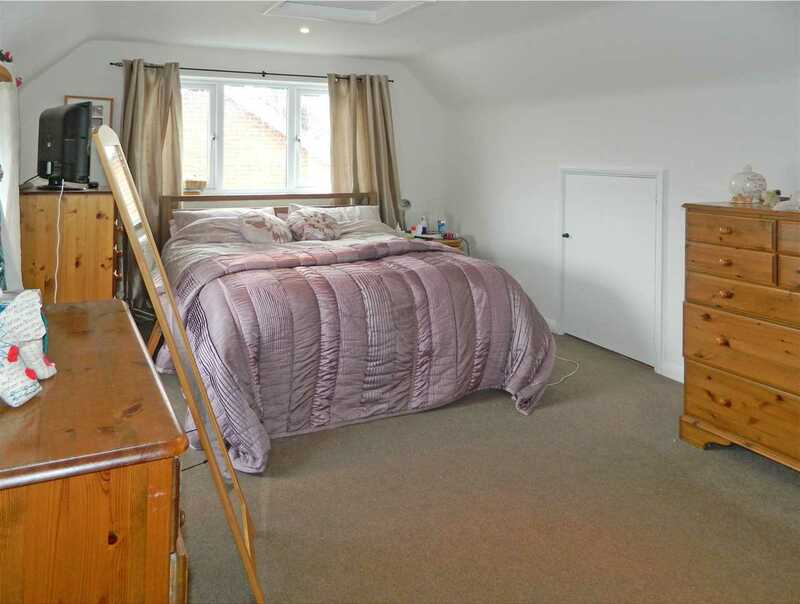 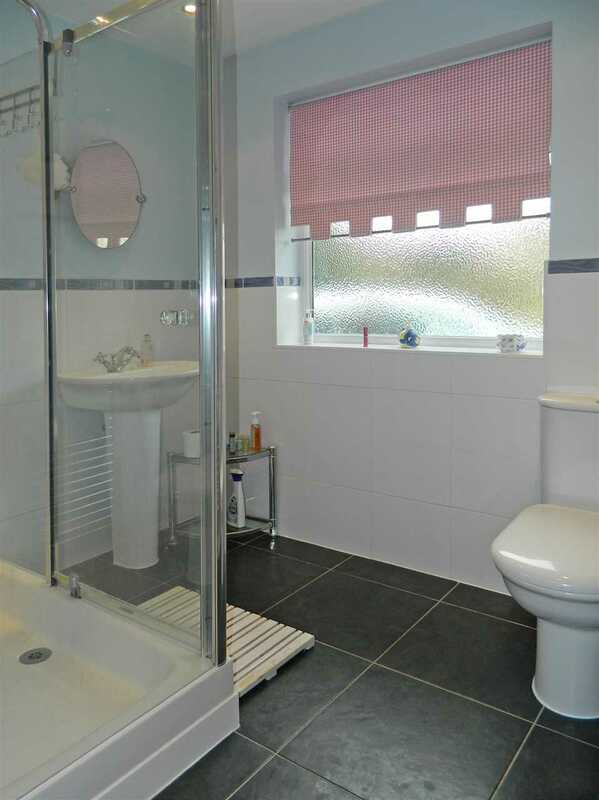 To the first floor are two bedrooms including a master with en-suite facilities and ample eaves storage space. 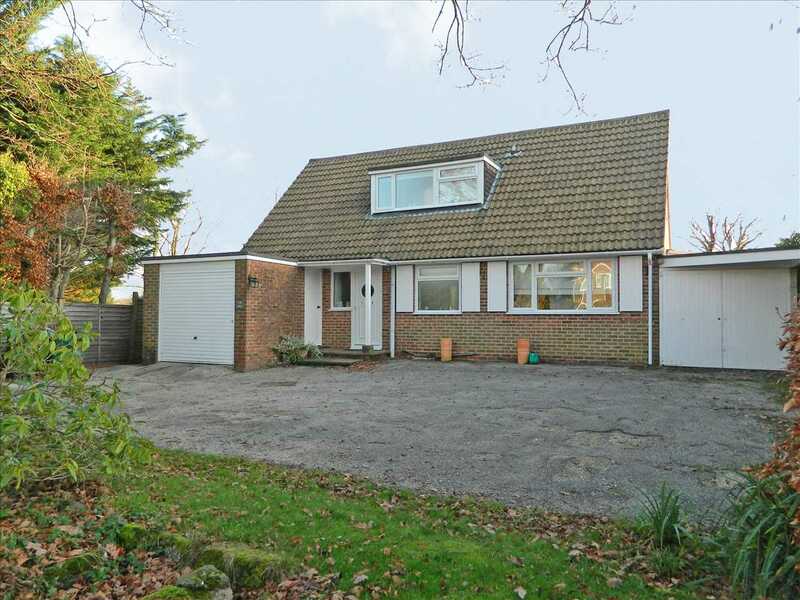 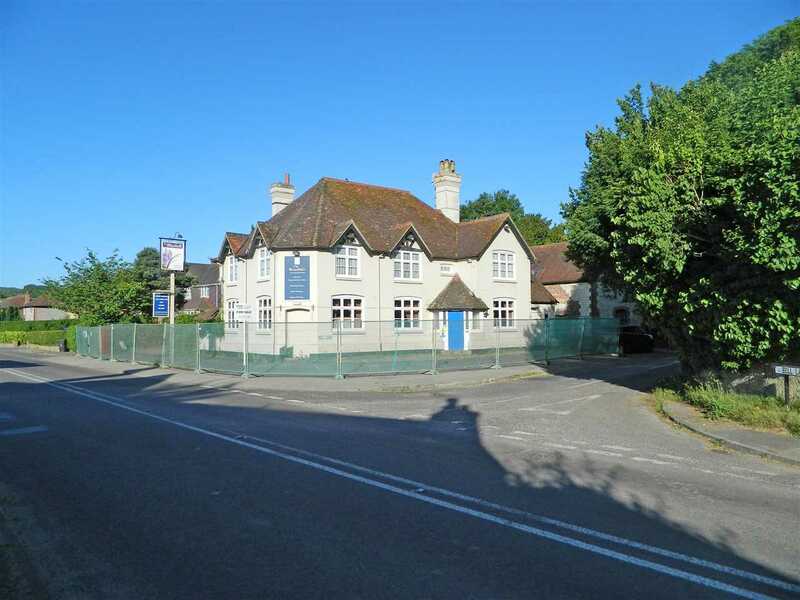 The property is approached by a large driveway flanked by an area of lawn and leading to a Garage and Workshop/Store. 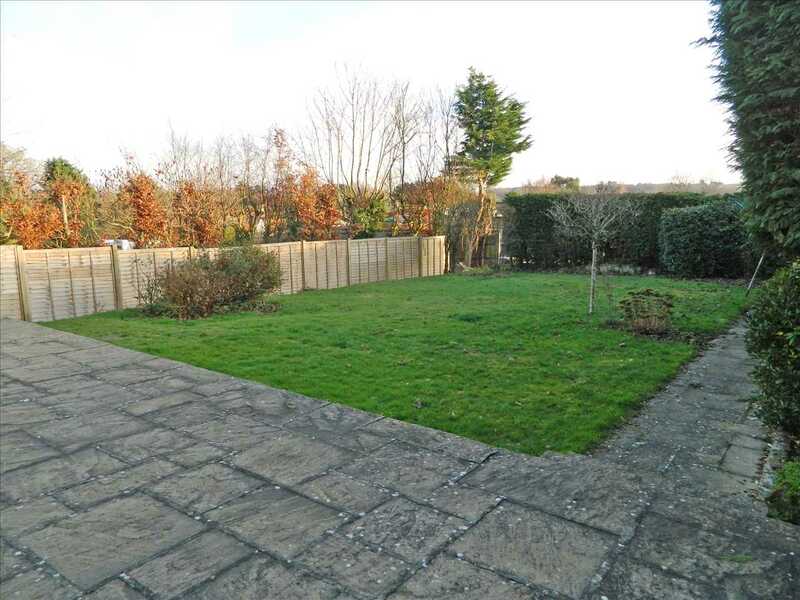 A side path leads to the rear garden which is a generous size and is predominately laid to lawn with mature hedging, flower & shrub beds and a compost area. 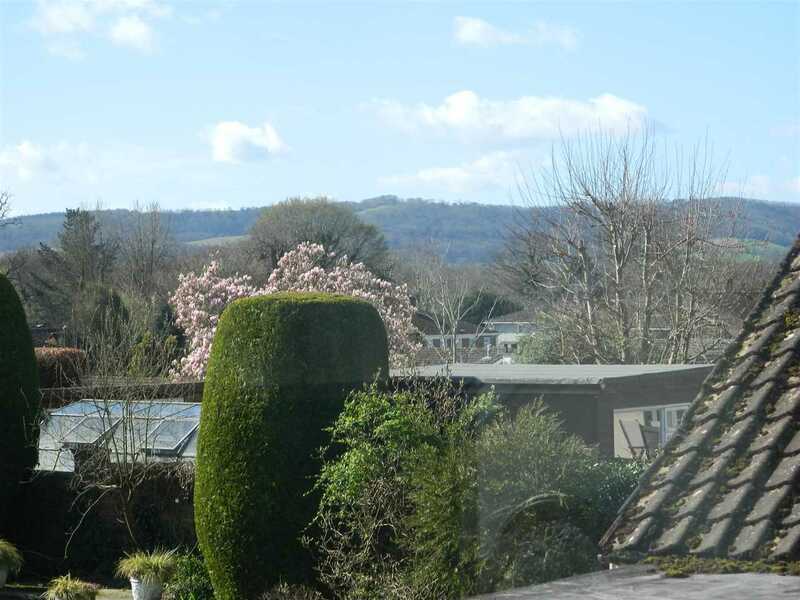 The garden enjoys a southerly aspect with views over Midhurst towards the South Downs.